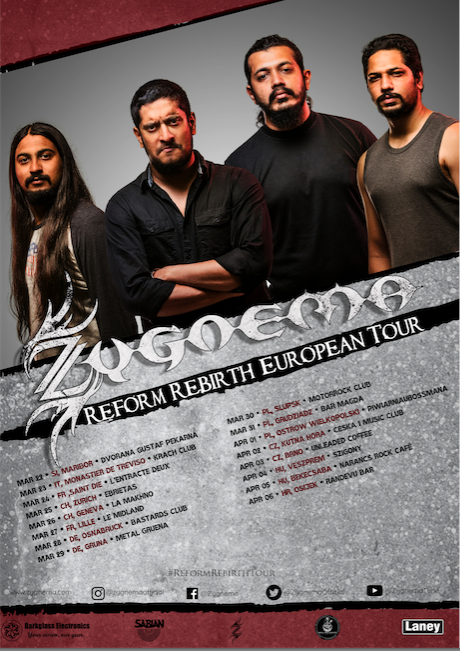 After conquering massive stages at Wacken Open Air, Inferno Metal Festival, Osna Metal Fest & more, Zygnema is ready for REFORM, REBIRTH TOUR 2019. Reform, Rebirth is a track from Zygnema's second full length album titled 'What Makes Us Human Is Obsolete'. 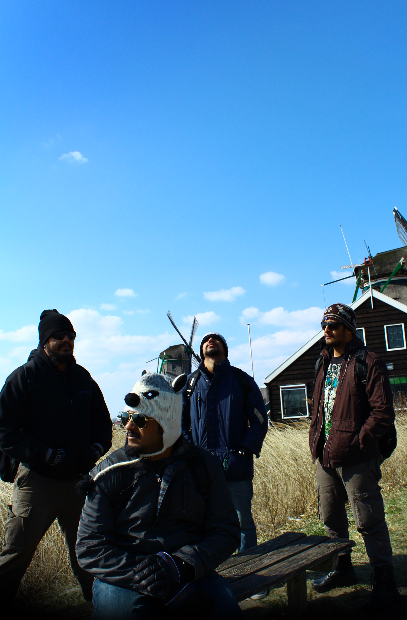 The band is undoubtedly, India's premier Heavy/Thrash Groove metal band who have earned the title of 'peoples favourite band' since the time of their existence flawlessly packing venues with a growing fan-base. 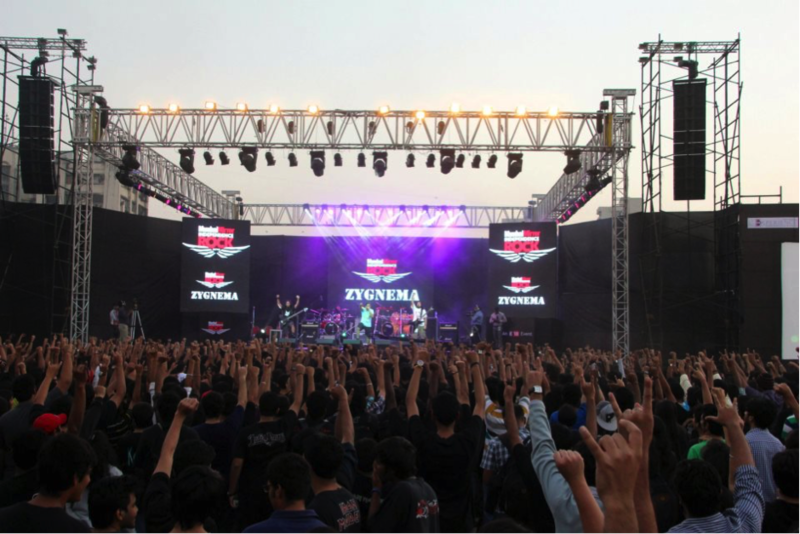 Zygnema haven't stepped out of the Asian Sub continent since 2015 and this tour will help them toward going global while promoting both their albums, hopefully their connect as a metal band will bring as much attention it did in their earlier years.